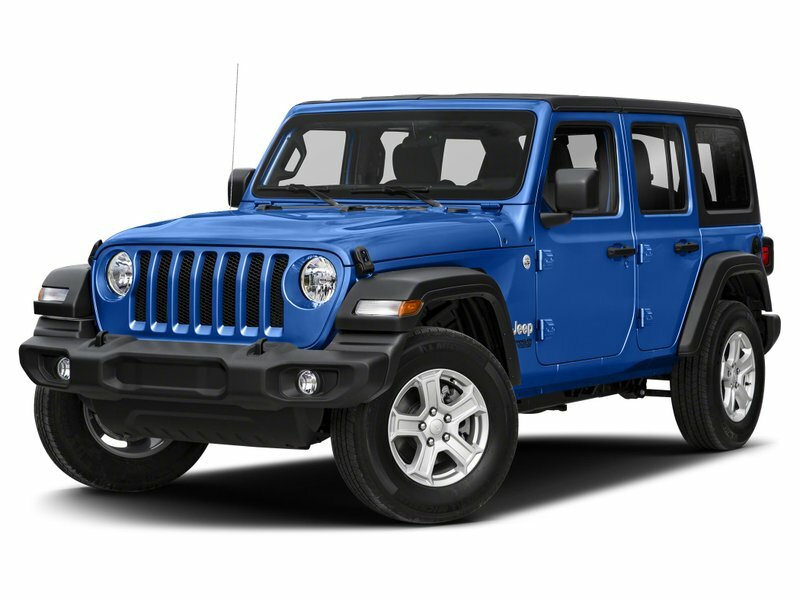 Step up to our go-anywhere 2019 Jeep Wrangler Unlimited Sahara 4X4 in Ocean Blue Metallic! Powered by a 3.6 Litre V6 that offers 285hp while managed with an 8 Speed Automatic transmission for easy passing. Our trail-rated tough Four Wheel Drive SUV provides legendary traction, ground clearance, and maneuverability that makes your most adventurous dreams come true plus yields near 11.2 L/100km on the highway. 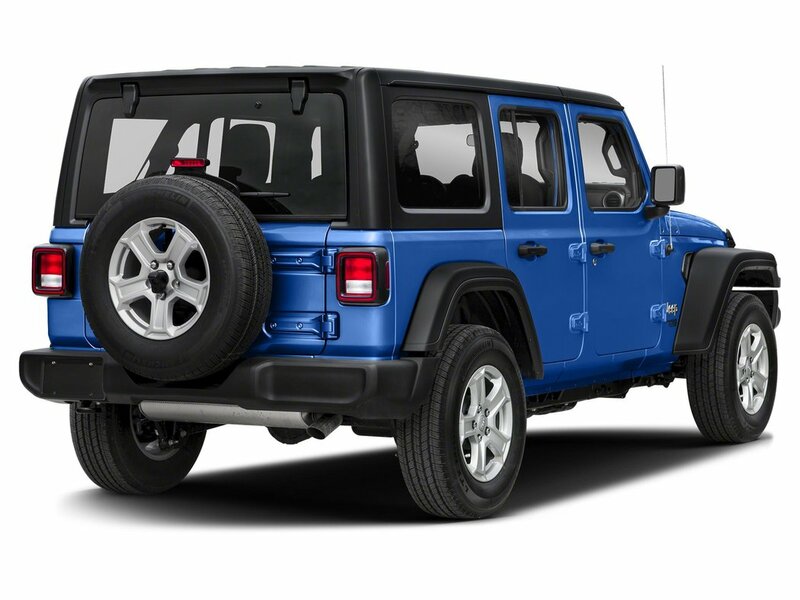 The embodiment of confident capability, our Sahara elevates your style and boasts rugged good looks with LED headlights/fog lights and alloy wheels. 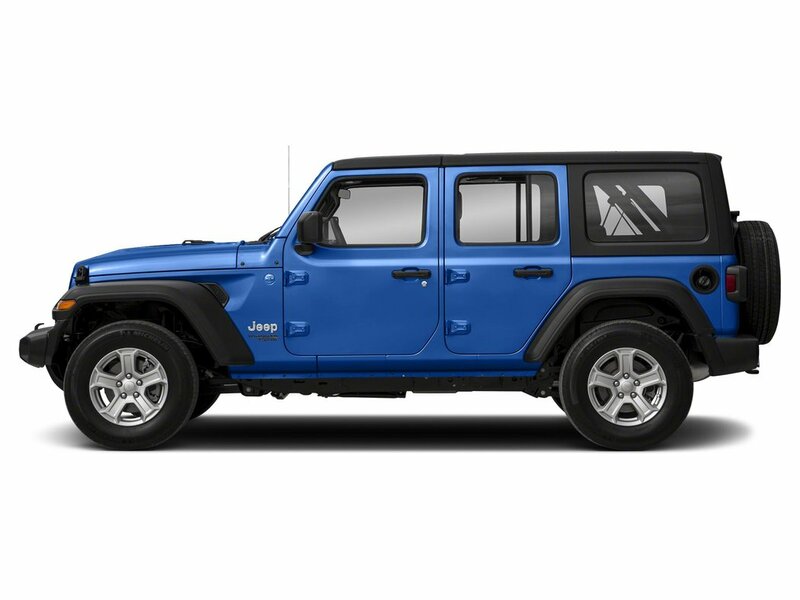 Imagine yourself behind the wheel of our four-door Sahara. Inside, find seating for 5 plus reclining front seats, power windows/locks, keyless entry, air conditioning, available satellite radio, and Uconnect voice command with Bluetooth.